Every day, we waste millions of hours on the road. Sydneysiders alone spend seven weeks of the year commuting, two weeks of that at a virtual standstill. That’s time we could spend with our families, our friends, or working on our next big project. As part of our mission to unlock our cities, for the past year we’ve been working on developing our uberAIR product, exploring the potential of on-demand aviation. This year we held our second ever Uber Elevate Summit – the next step towards aerial ride sharing. 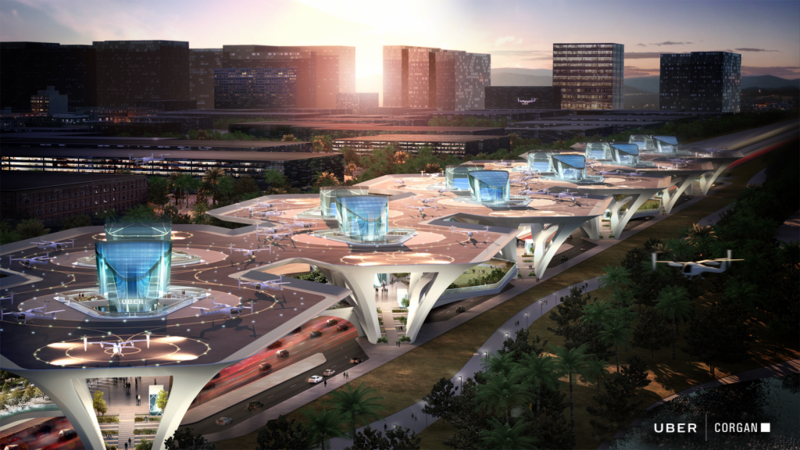 Held in Los Angeles from May 8-9, the Uber Elevate Summit brought together more than 700 of the world’s foremost on-demand aviation leaders in industry, government and academia to explore the future of urban aviation. Pulling back the curtain, we shared the new design model for our electric vertical take-off and landing vehicles (eVTOLs), which will serve as a best in class guide for emissions-free, urban air vehicles. Built around the passenger compartment, eVTOLs will have space for up to four passengers with their personal bags or backpacks. Four propellers will allow them to take off from the ground, and a single rotor on the tail propel them forward. Early eVTOLs will be piloted by a human, but the ultimate goal is for these vehicles to be autonomous. Imagine a reliable, economical ride home at 500 to 600 metres in the air – that’s uberAIR. uberAIR eVTOLs are expected to fly at 240 kph, take as little as five minutes to charge, and will eventually cost as little as an uberX ride. 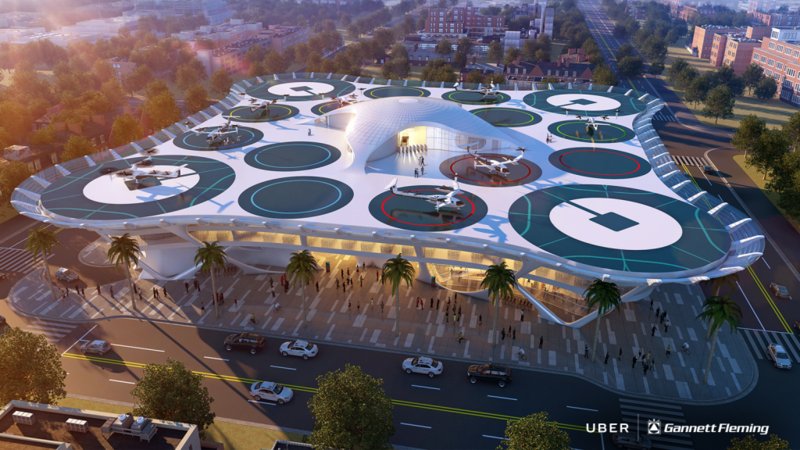 Our newly-designed Skyports give you a glimpse of what the uberAIR network will actually look like – futuristic, helipad-like takeoff and landing ‘stations’ on top of tall buildings at key points around the city. 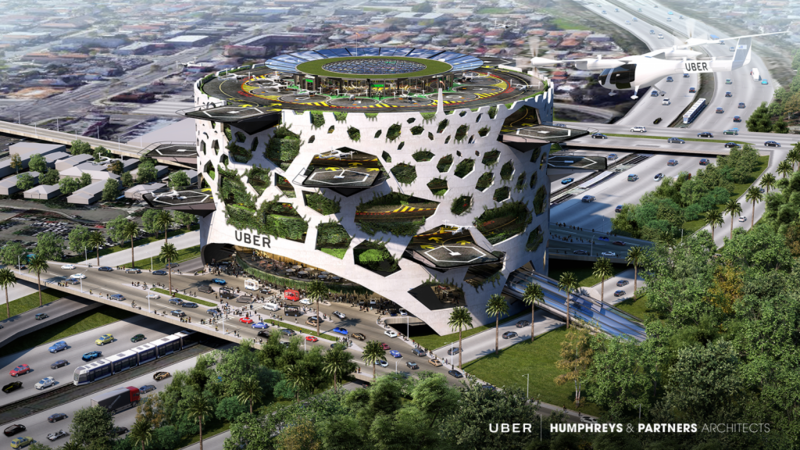 This is where uberAIR trips will begin and end. To bring uberAIR to market, we plan to partner with three ‘launch cities’. We’ve announced Dallas and Los Angeles as the first two, and we are now seeking an international city as the third partner. Could an Aussie or New Zealand city be the lucky one chosen? We are growing our partnership with key stakeholders in innovation and airspace by signing a second Space Act with NASA and a new partnership with the U.S. Army. 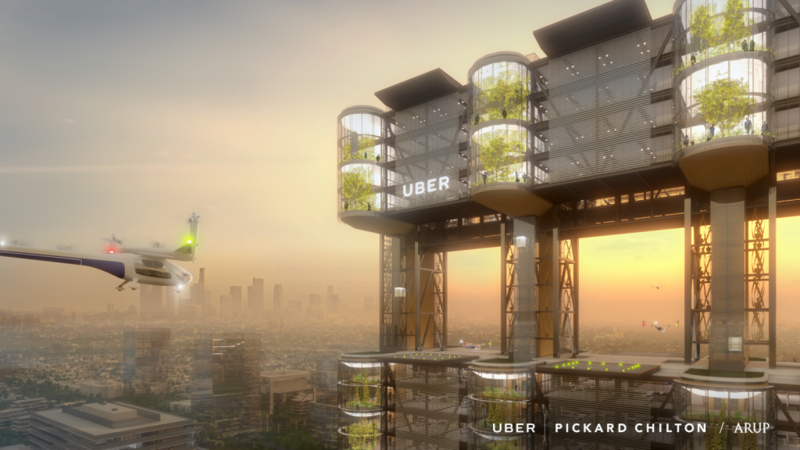 The possibilities of aerial ridesharing are beyond exciting. 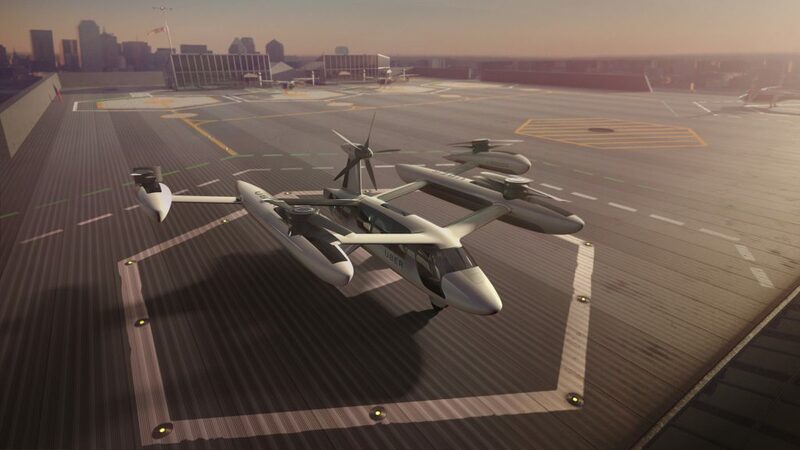 Our goal is to hold flight demonstrations in 2020, with plans to make uberAIR commercially available to riders by 2023. Read more about the 2018 Uber Elevate Summit.